Smoke Dream - A sophisticated design with soft shades of dove, pearl, powder gray and charcoal. 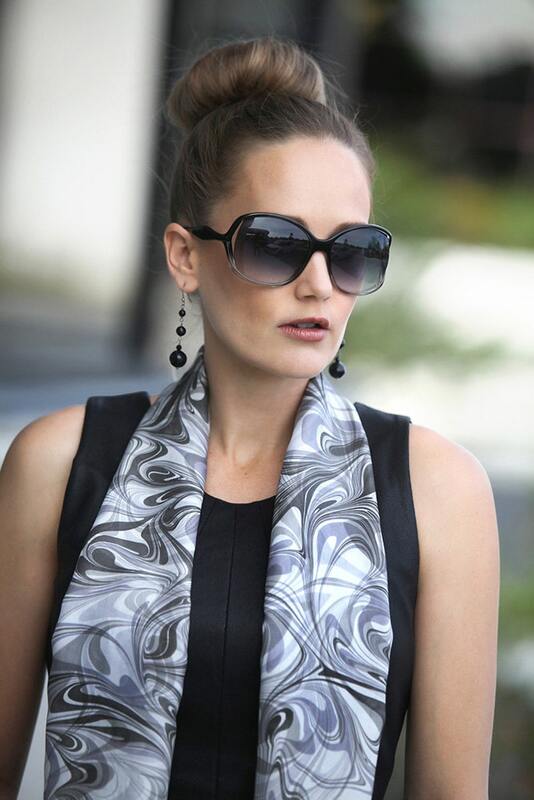 Masterful artistry in this beautiful marbled silk scarf. A lovely organic leaf-type design emerges from the marbling. Colors are stunning! Very pleased with this transaction. Thanks! It glows! Beautiful Rich colors. 🙂 Thank you and Happy Holidays!